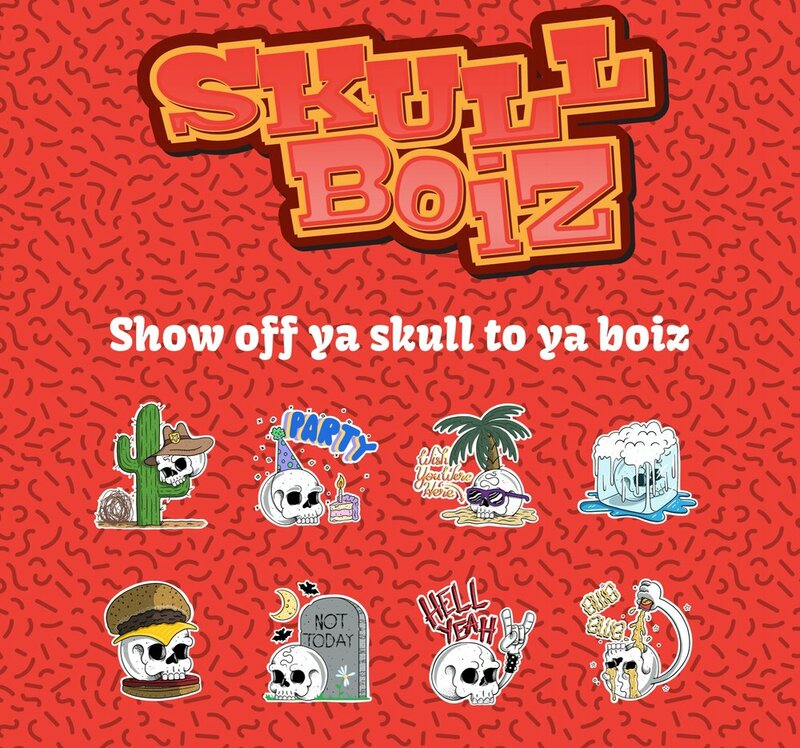 My first foray into the iOS app and sticker world is the Skull Boiz pack. The pack includes 23 hand-drawn skulls and illustrated phrases ready to be interjected into all of your iMessage conversations. Head over to the iTunes App Store and grab it so you can be the coolest kid on your block.